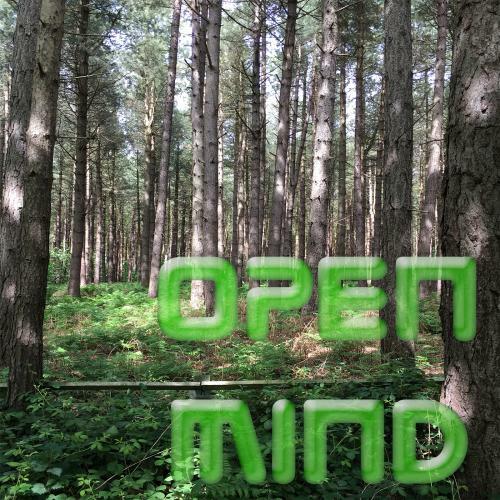 The open mind series is an idea I had to highlight some of the worlds less featured music. Which is still awesome and well worth a listen. So keep an open mind and listen to some of this fantastic underground house and techno. Thanks to anyone who supports. subatic, floorex, Anna Yarari Sumpero, S-Caper, ALEX SANDEREVA and 1 other person likes this. Very good track election dando !